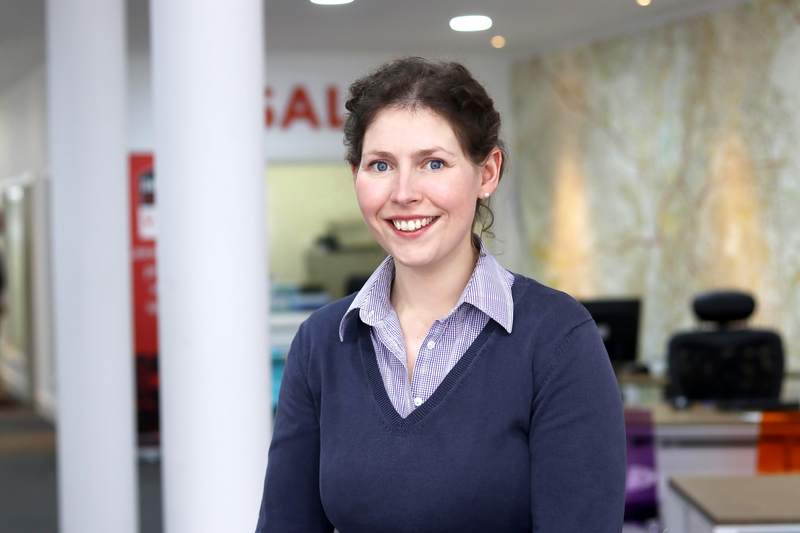 We’re really excited to introduce Elizabeth, our new RICS Chartered Surveyor! What made you decide you wanted to work at Readings? What are you looking forward to most in your new role?